We know that in order to solve a problem, you need to clearly define the problem. This week, we take a look at how much sugar we are really consuming, where it’s all coming from. We talk with Krush Favorite Dr. Ann de Wees Allen, Chief of Biomedical Research with the Glycemic Research Institute, about our new understanding of how our bodies really work when it comes to the food we eat. Burnable carbs, targeted nutrition and No, once again, a Calorie is NOT a calorie. Join the #KrushWaronSugar in this episode of Krush Performance. This episode of Krush Performance is brought to you by Flavanaturals. Flavanaturals is a recently launched brand of chocolate and cocoa powder with five to nine times the cocoa flavanol antioxidants of a typical dark chocolate bar, levels shown to support brain function, heart health and exercise performance. Visit FlavaNaturals.com now, use the promo code KRUSH at checkout, and get 20% off of your order. Offer valid through 12/31/18. 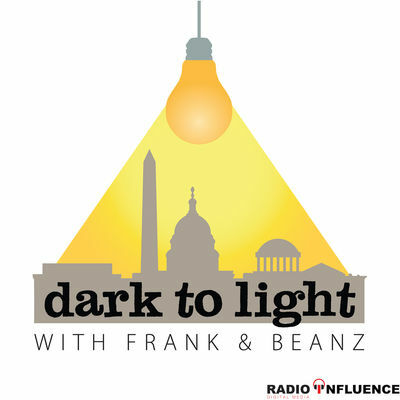 Dark To Light With Frank & Beanz: Kavanaugh Connected To Spygate?